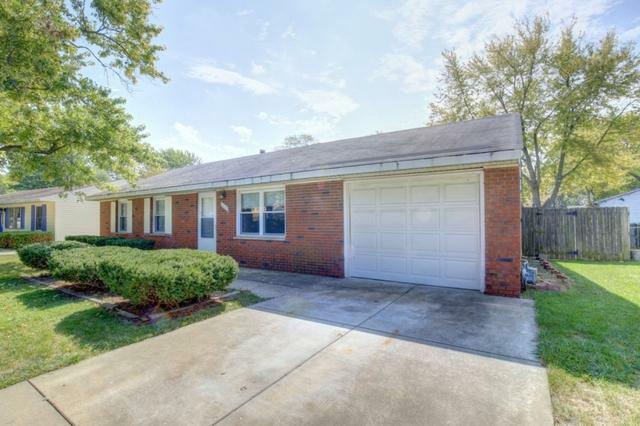 Great all brick ranch, with lots of updates! 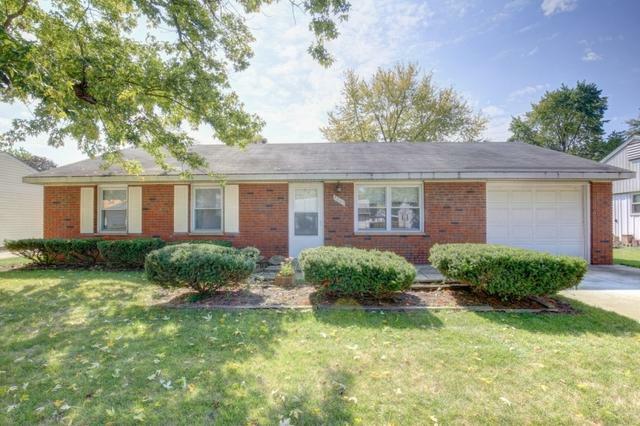 Nicely sized Living Room opens onto an extra large "eat-in" Kitchen, with all new cabinetry/ Corian counter tops, new sink, microwave oven, dishwasher, and stack washer/dryer. Range/ Refrigerator also stay. Larger pantry closet w/ lots of shelving for all your storage needs. 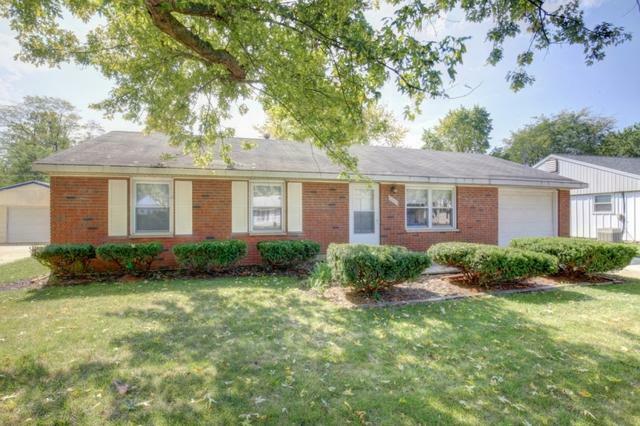 Dining area w/ double windows, overlooks large patio area, plus spacious, privacy fenced back yard. Bath partially updated with new vanity/sink. 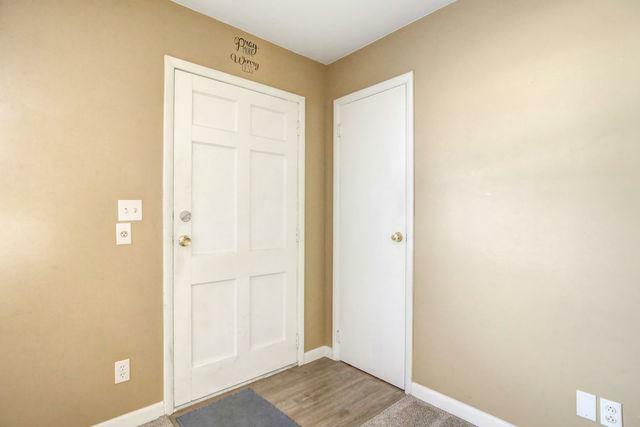 All three Bedrooms have good closet space. Updated carpets, plus most of the interior has been freshly painted. Nicer trim/doors, light fixtures changed out. Double pane windows. Extra deep garage for additional storage - cabinetry will stay. Well maintained home. This truly is a "MUST SEE"!! !